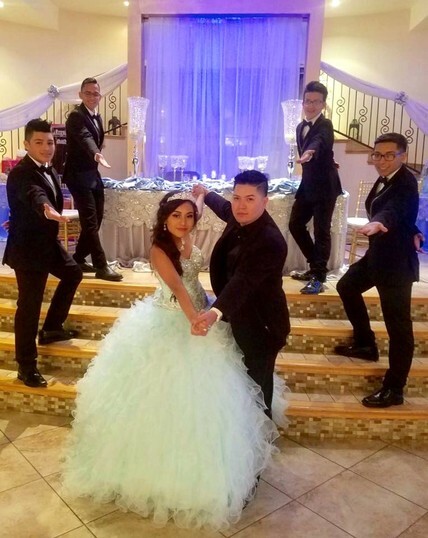 You only turn 15 once. 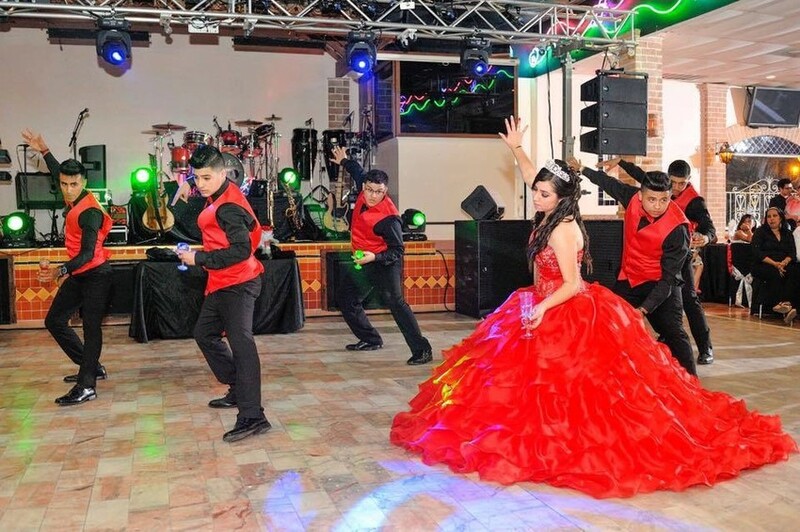 We'll make your event unique and unforgettable. 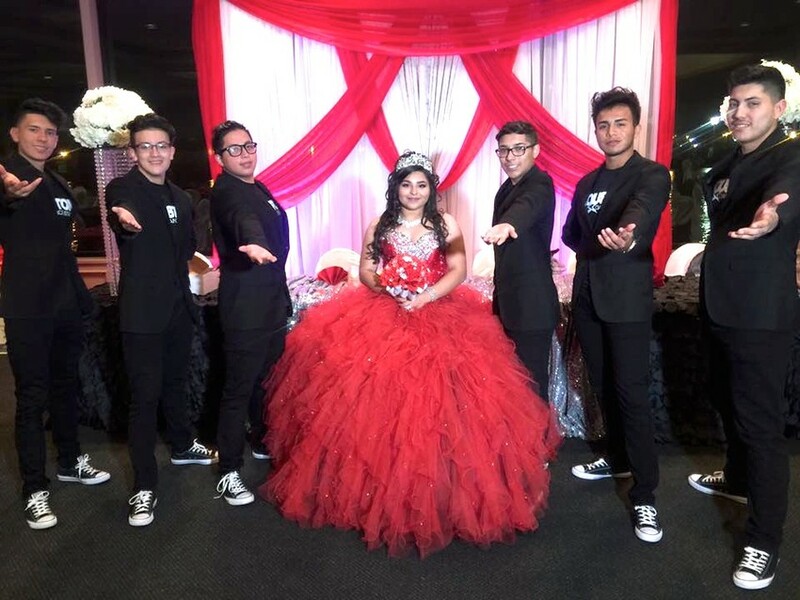 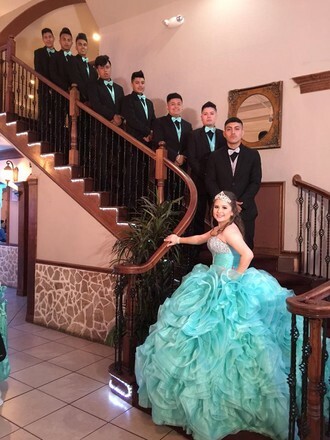 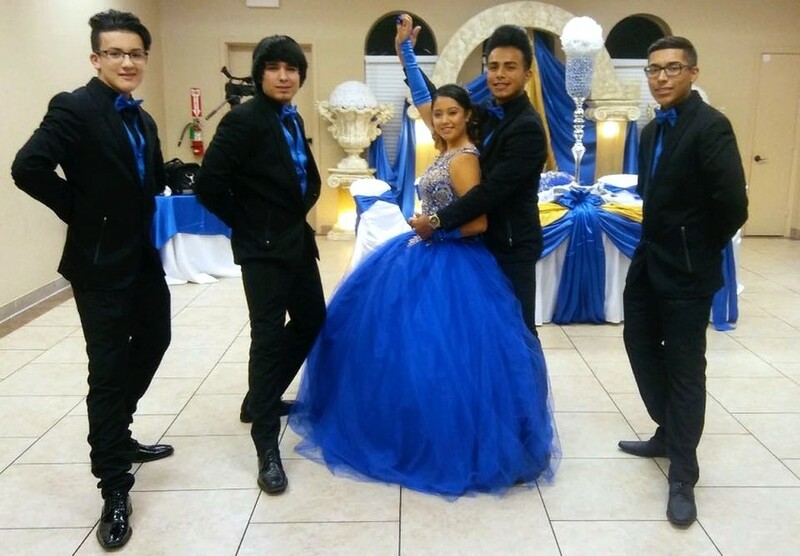 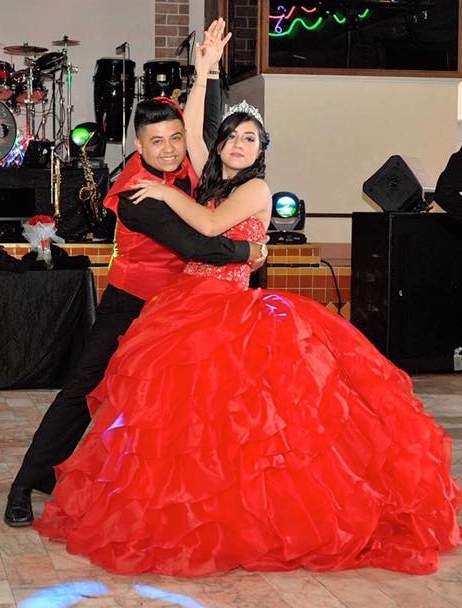 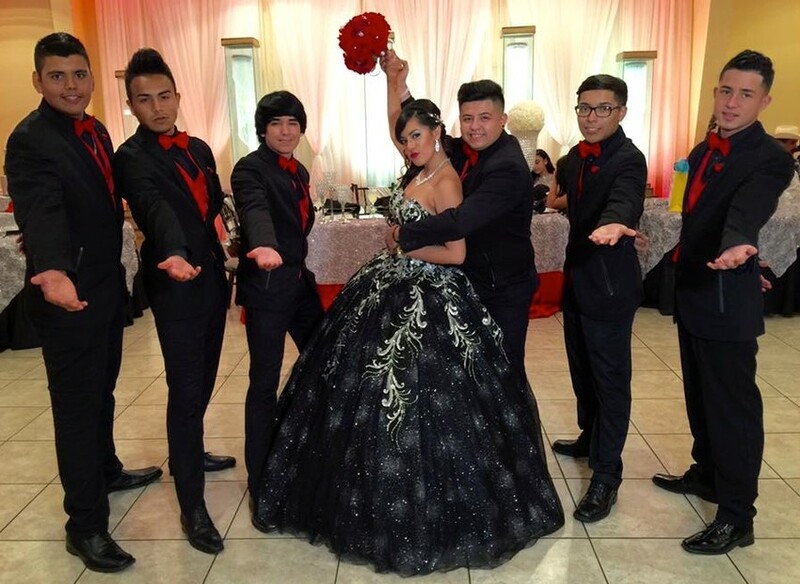 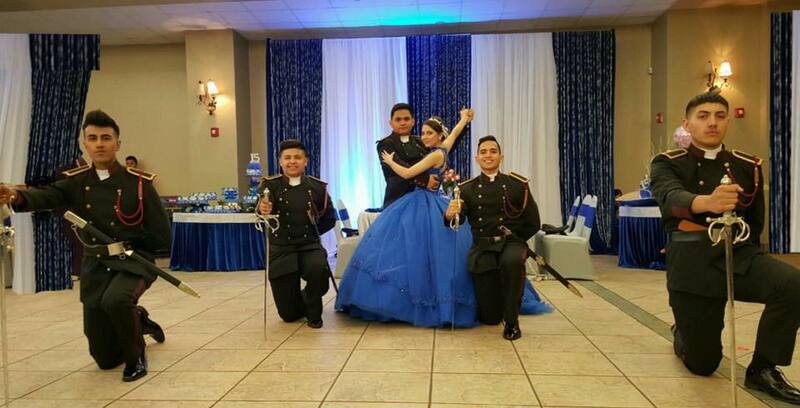 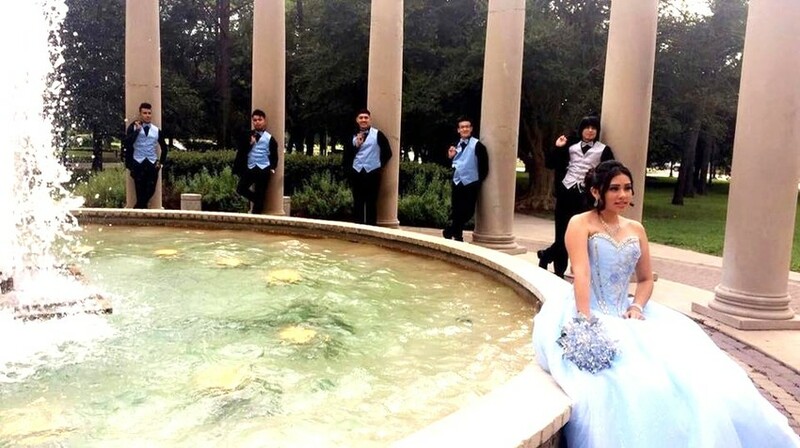 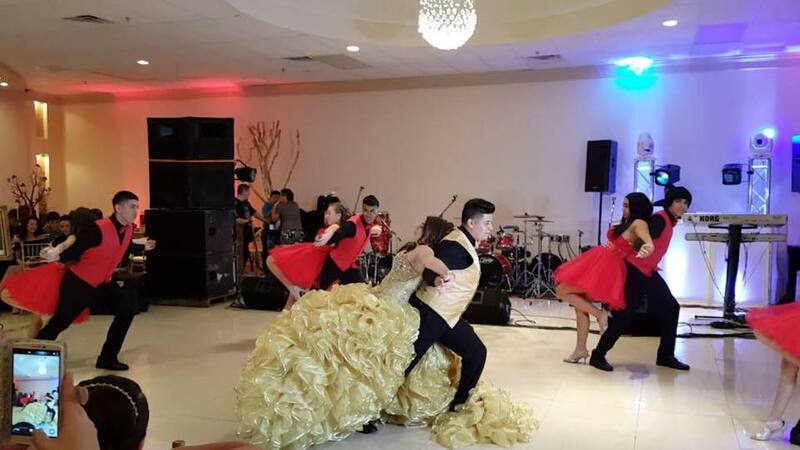 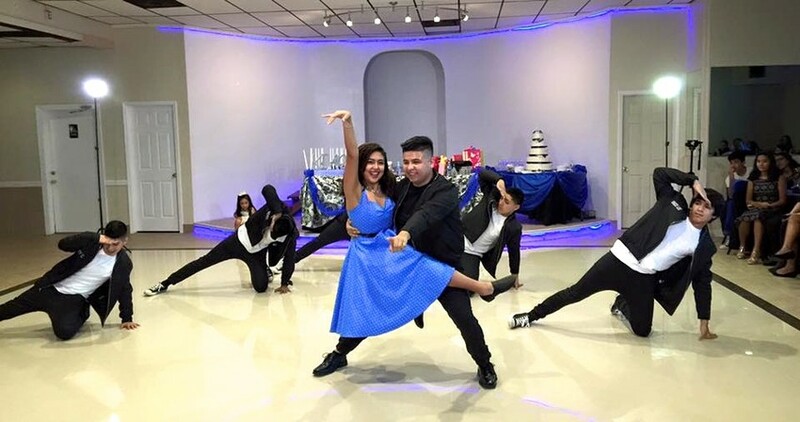 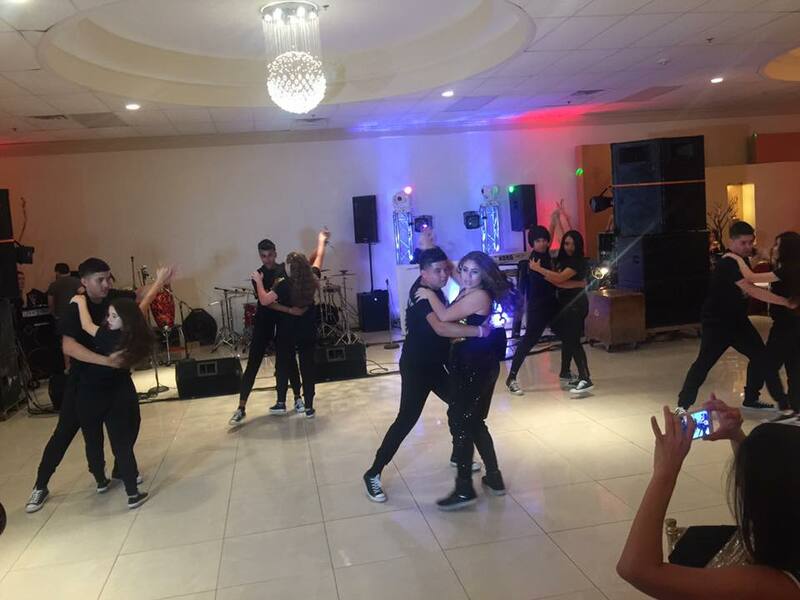 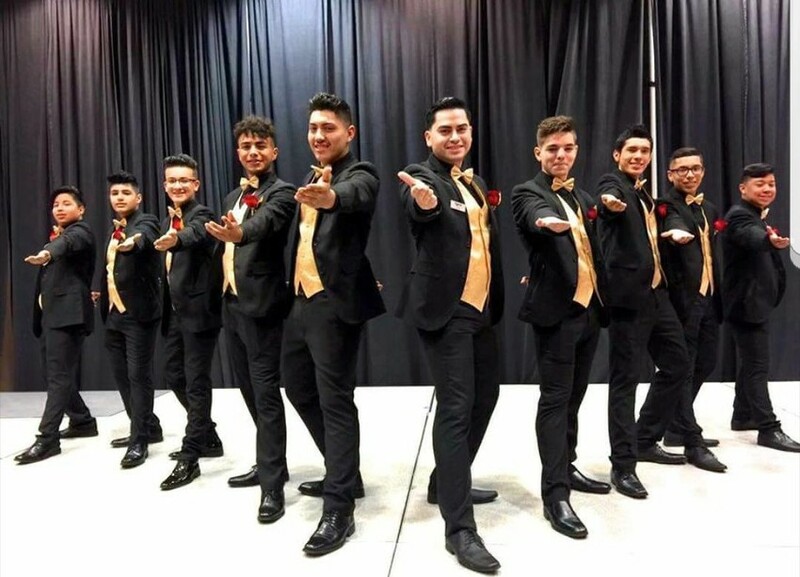 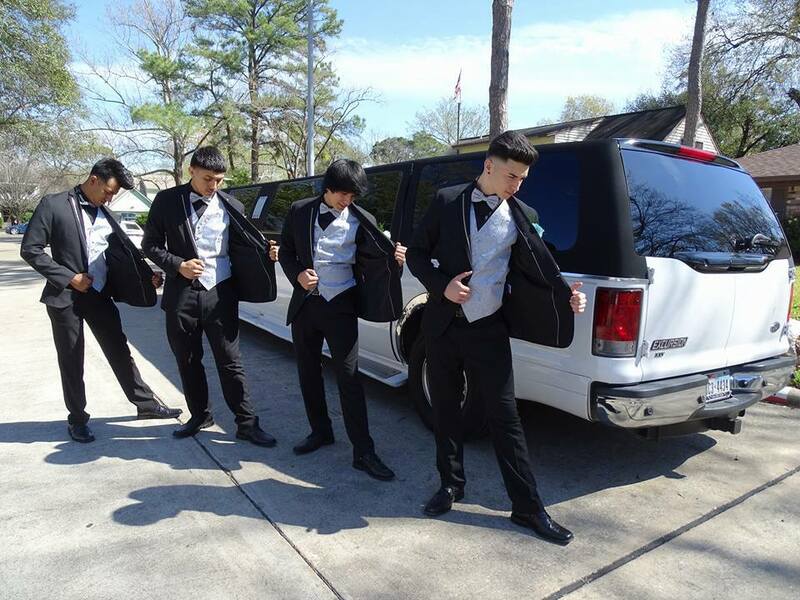 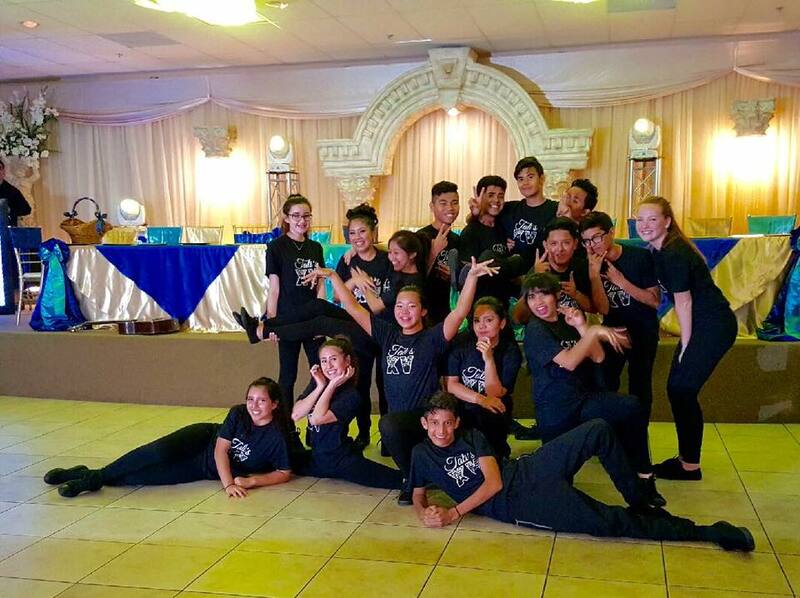 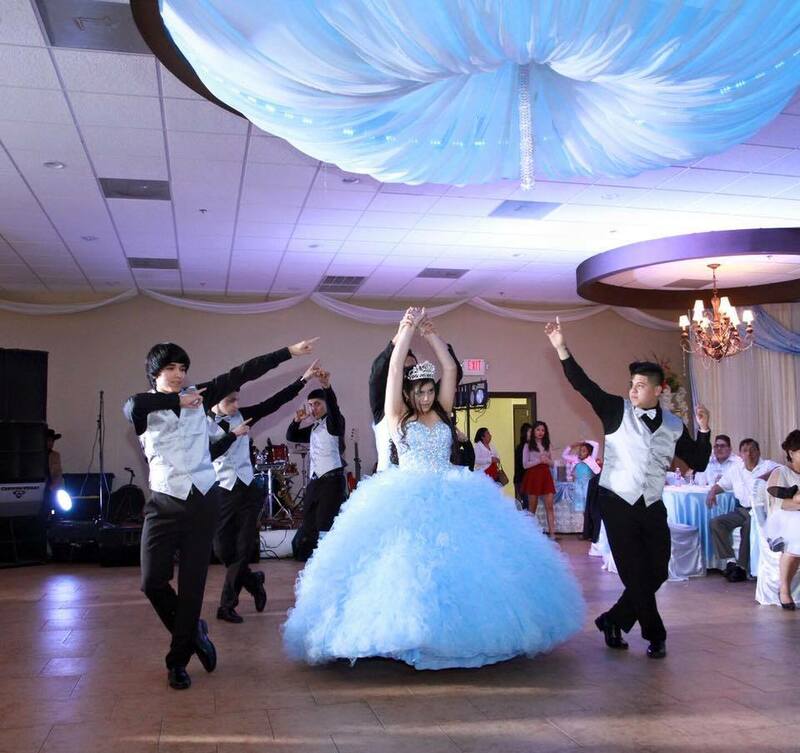 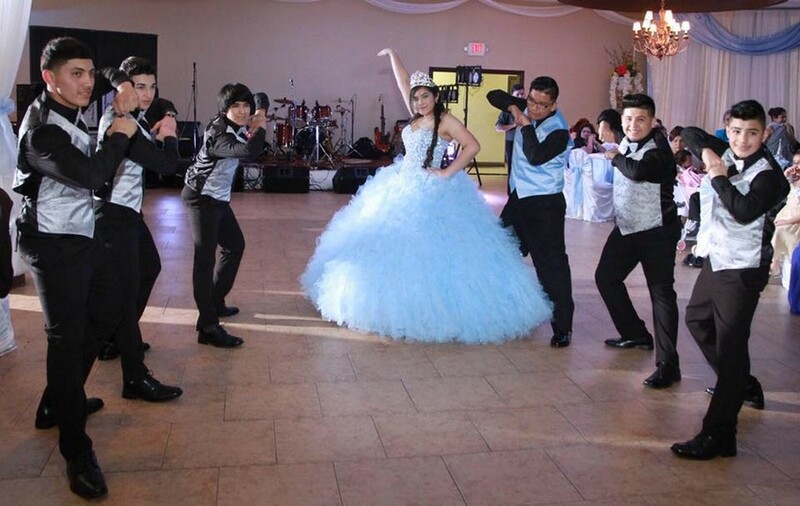 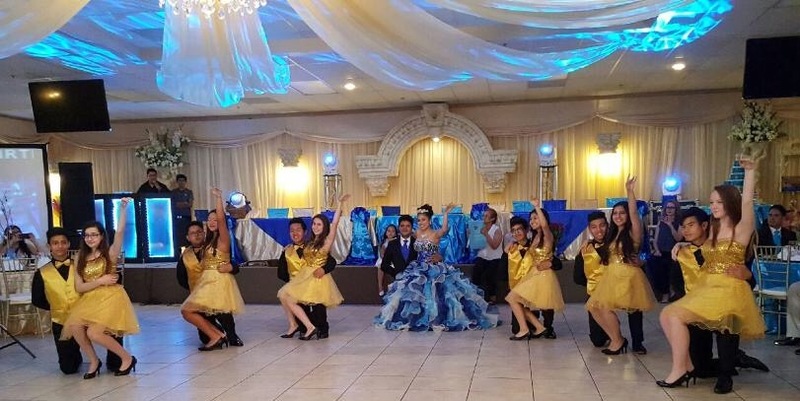 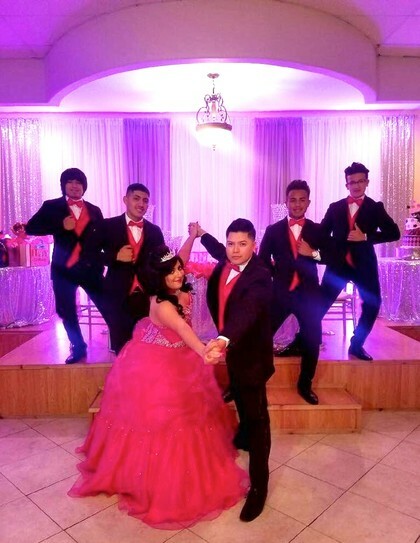 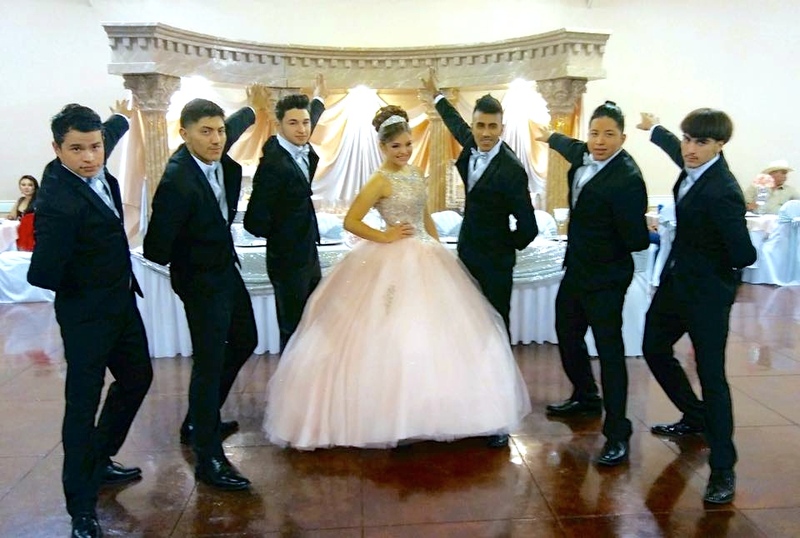 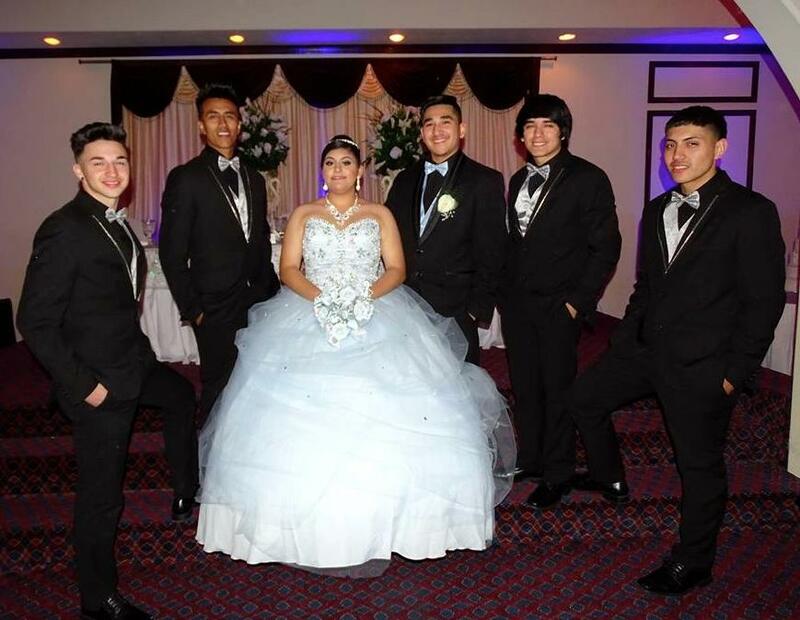 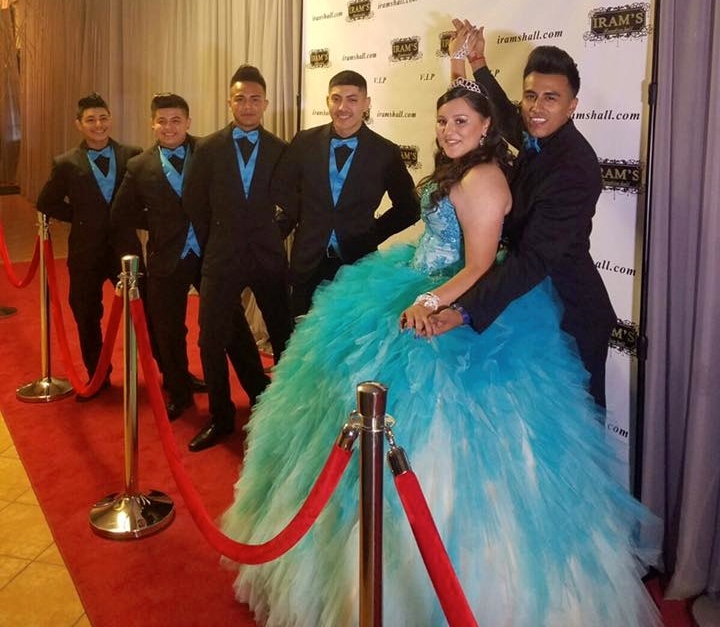 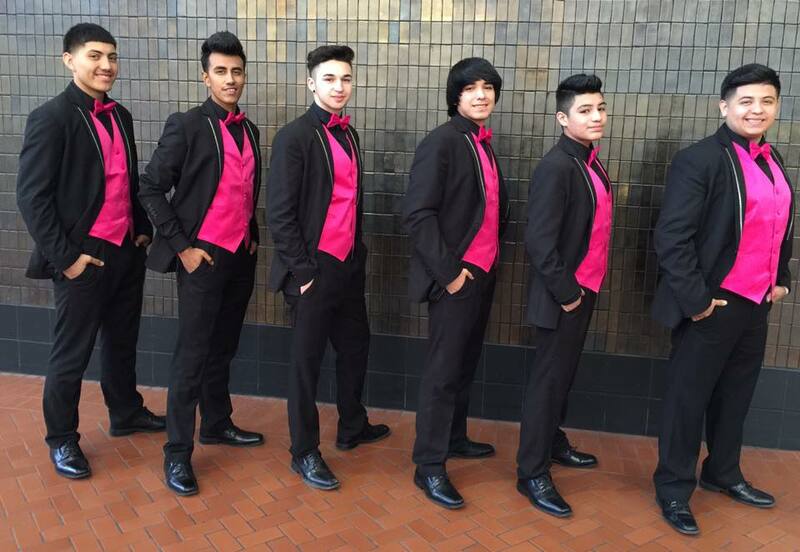 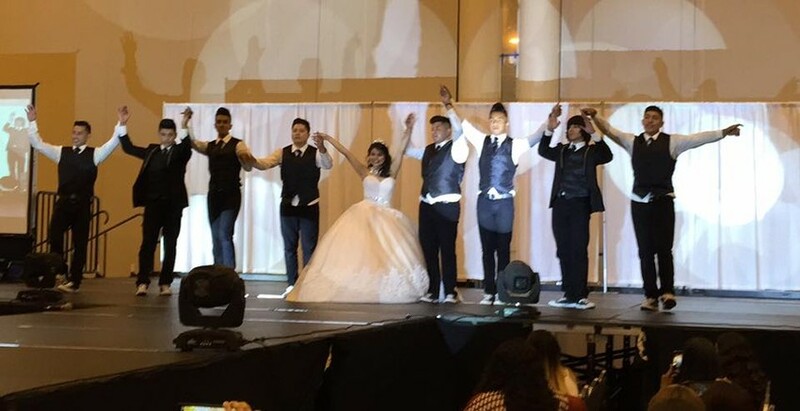 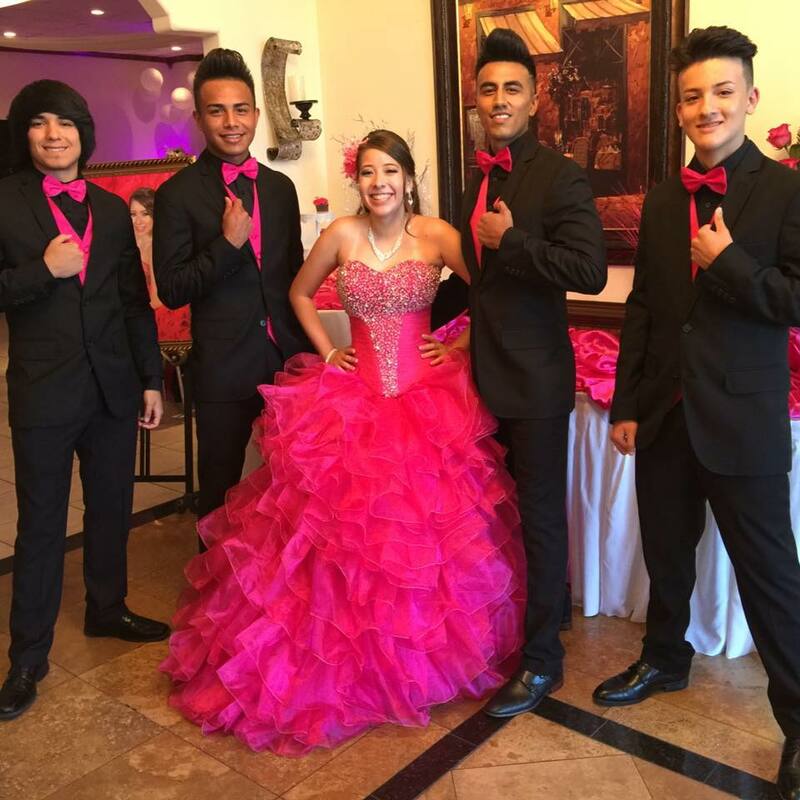 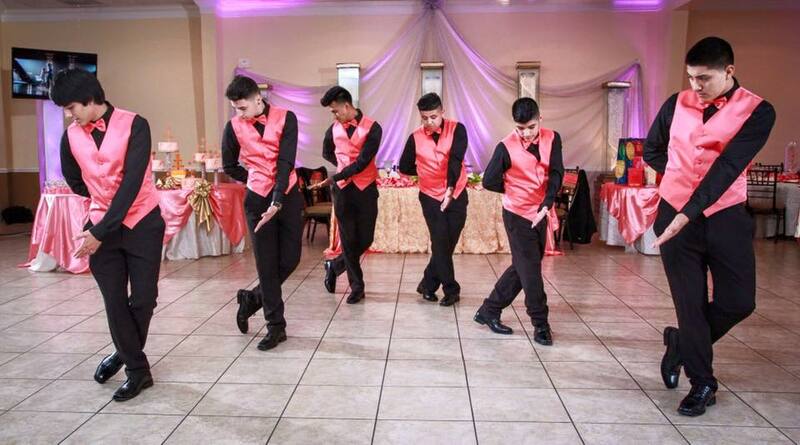 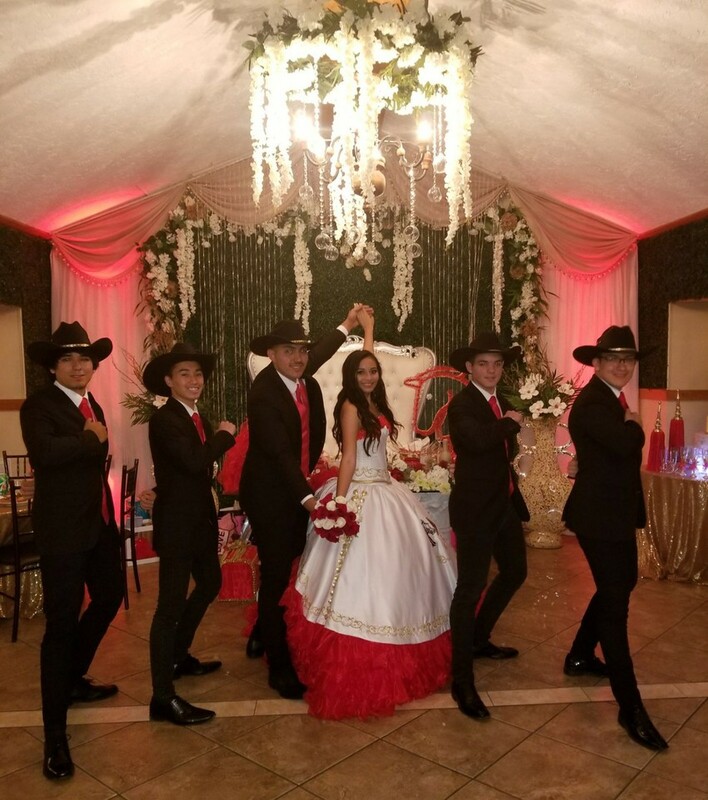 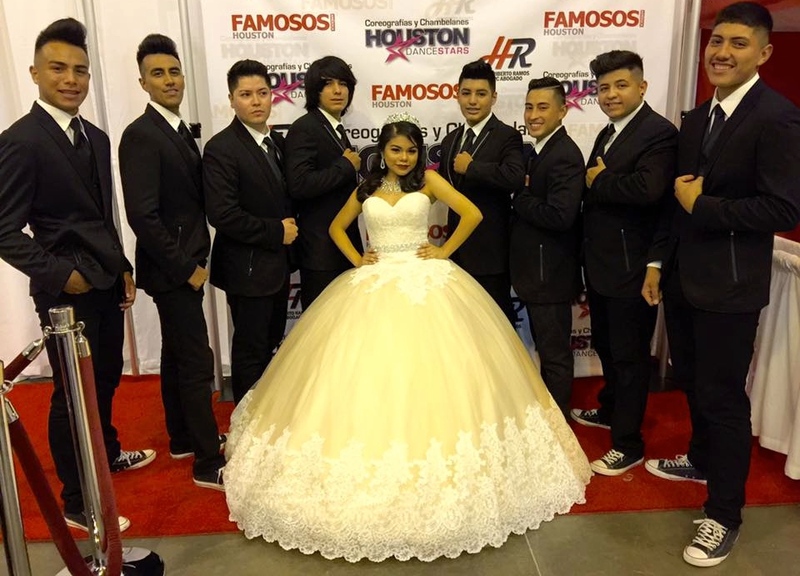 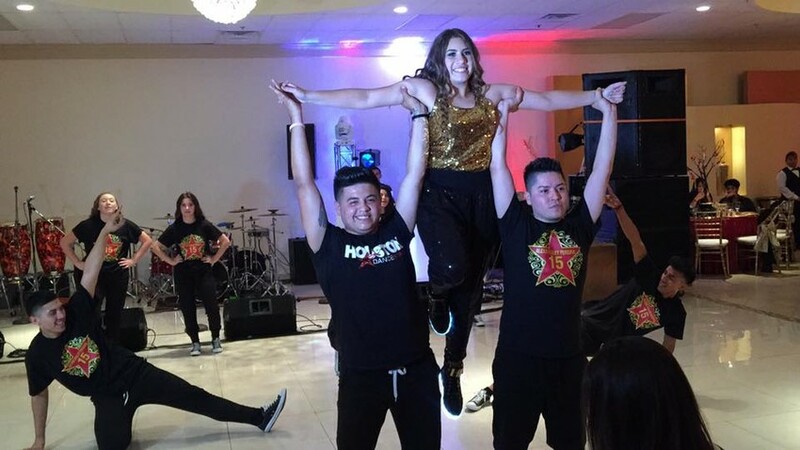 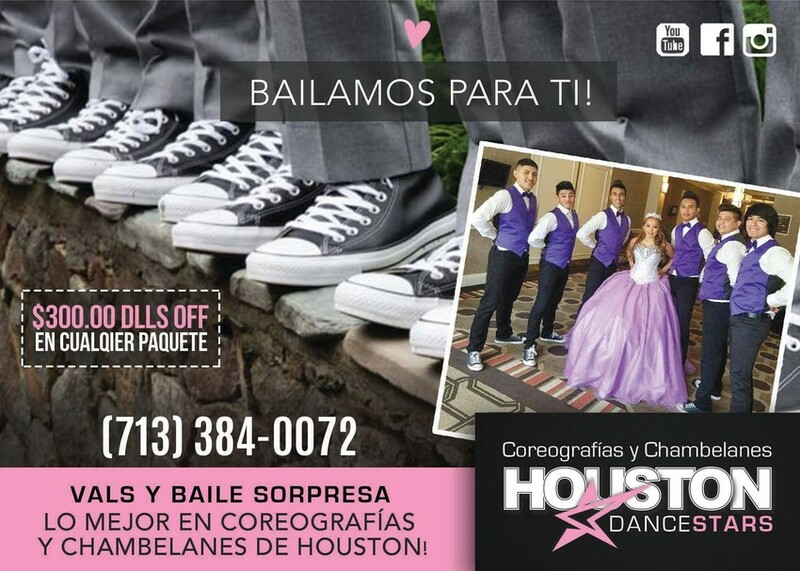 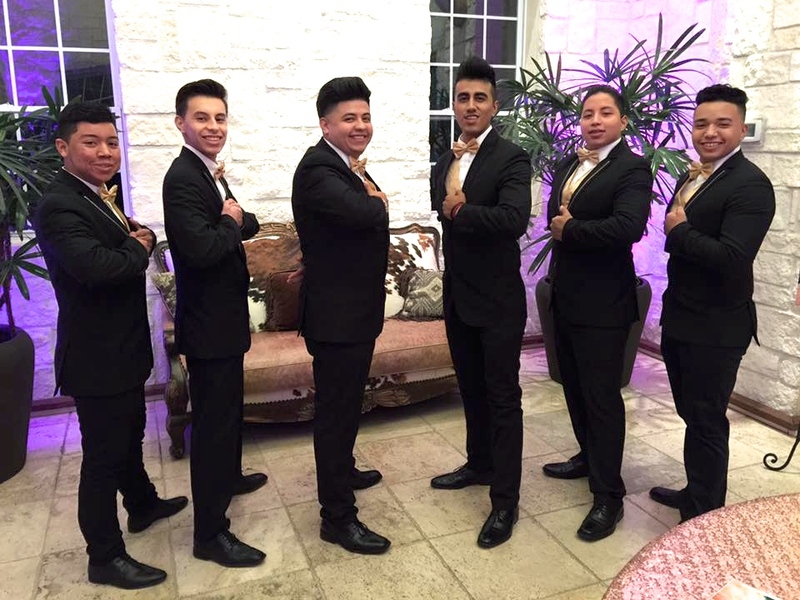 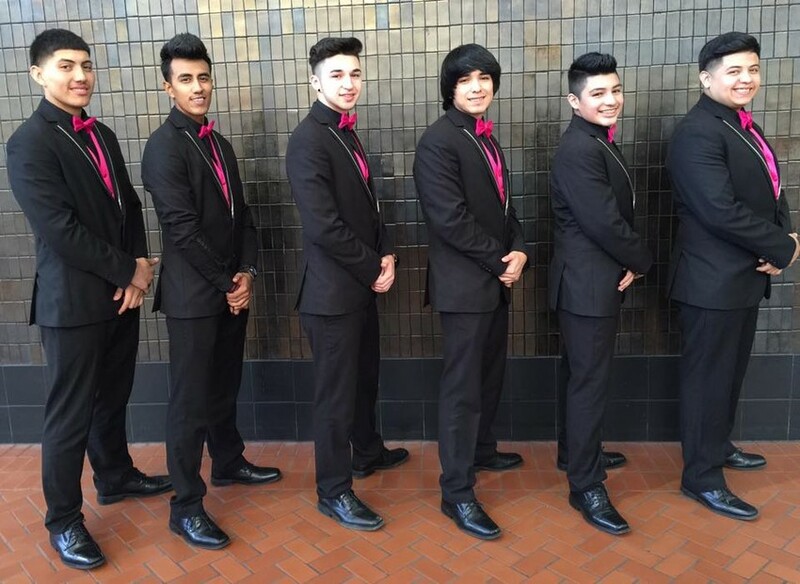 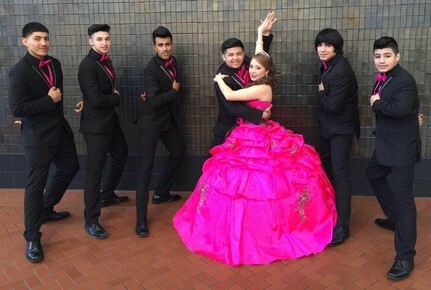 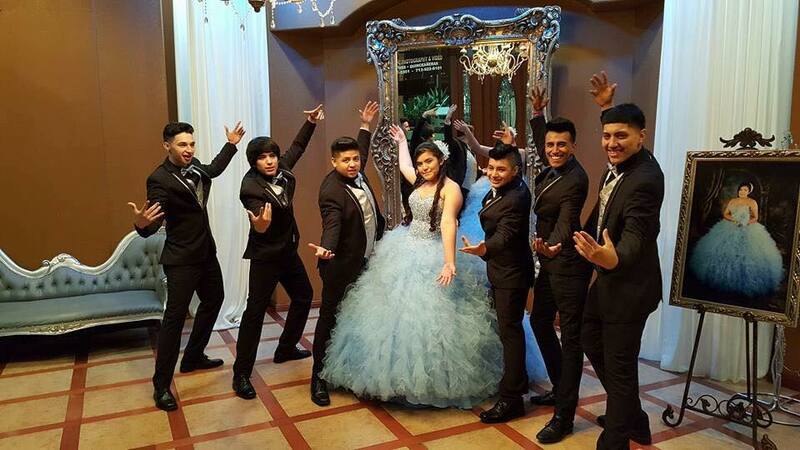 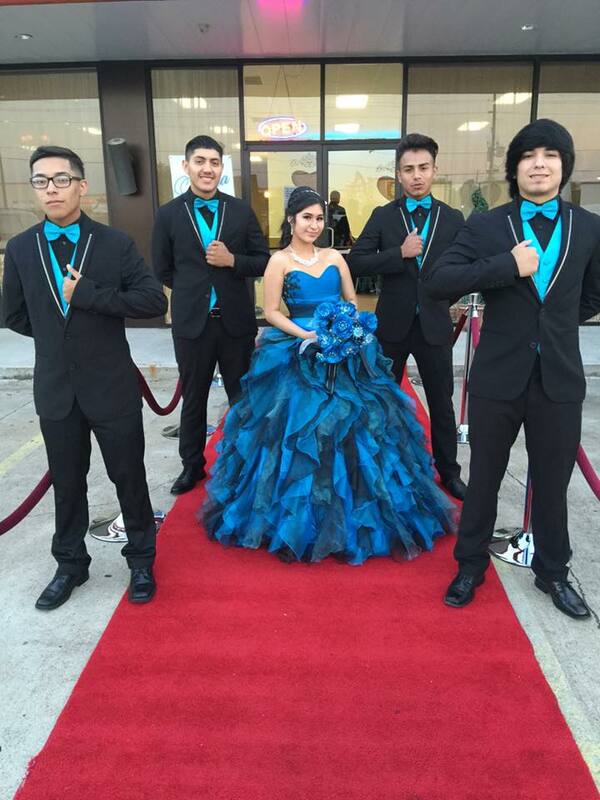 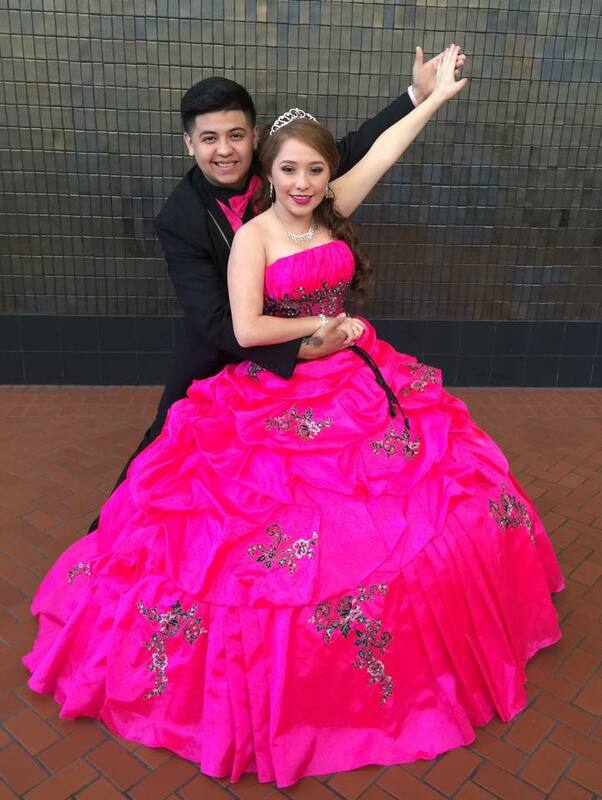 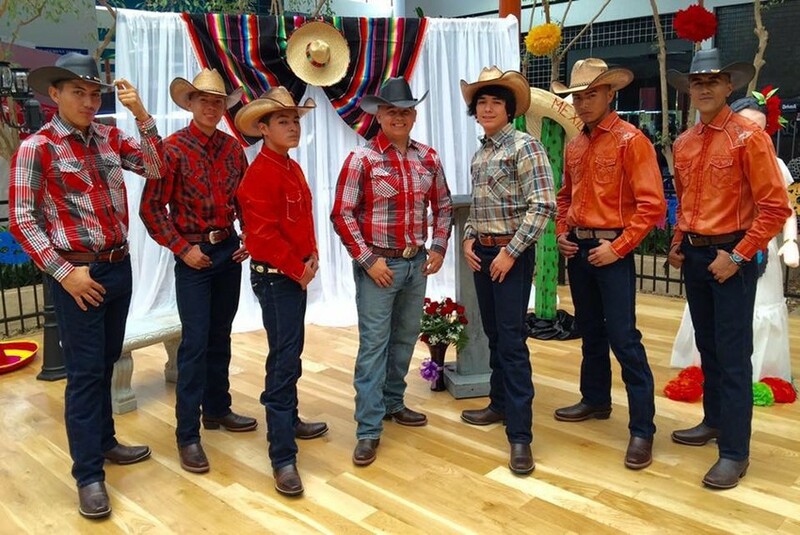 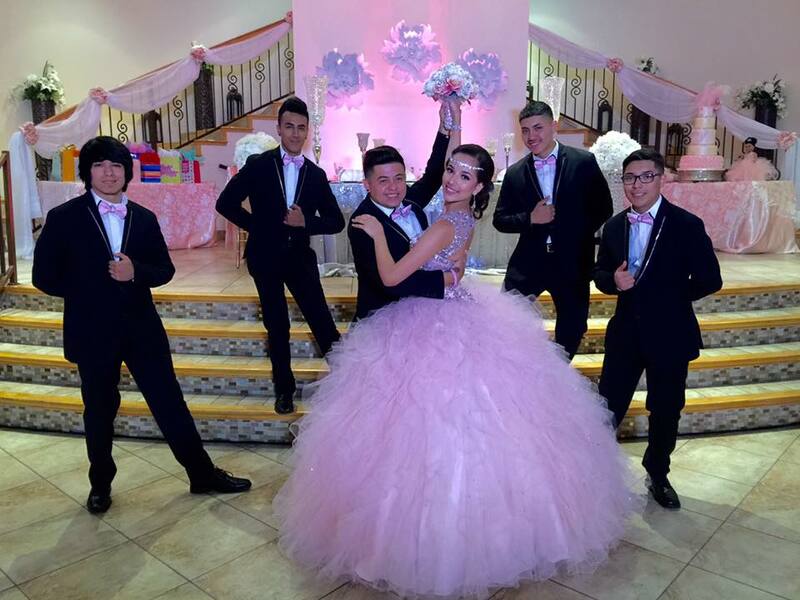 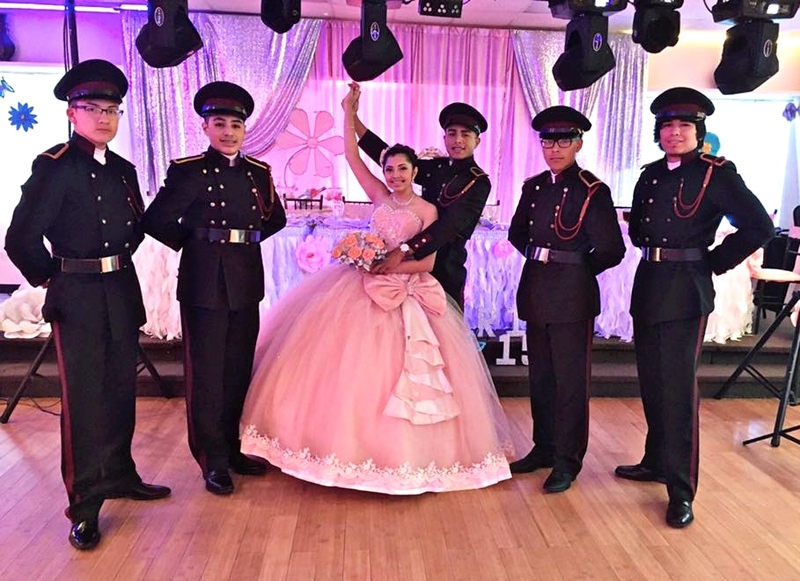 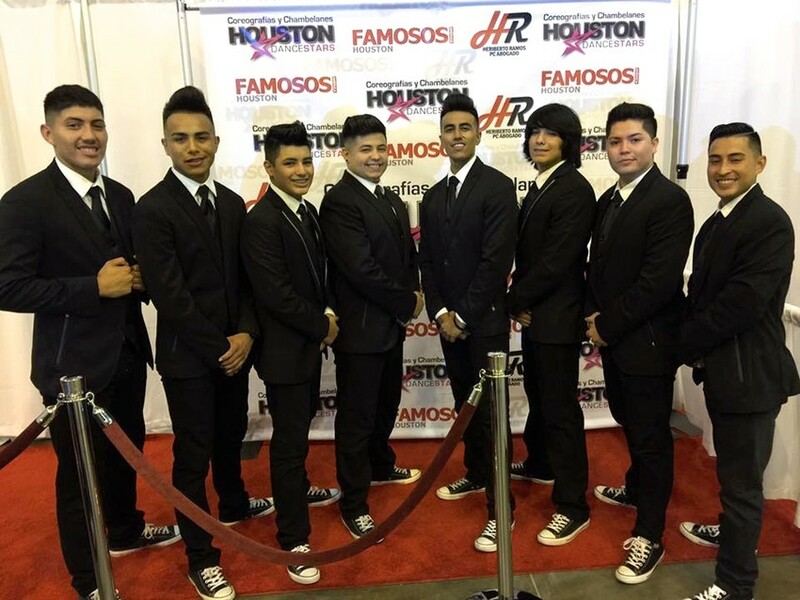 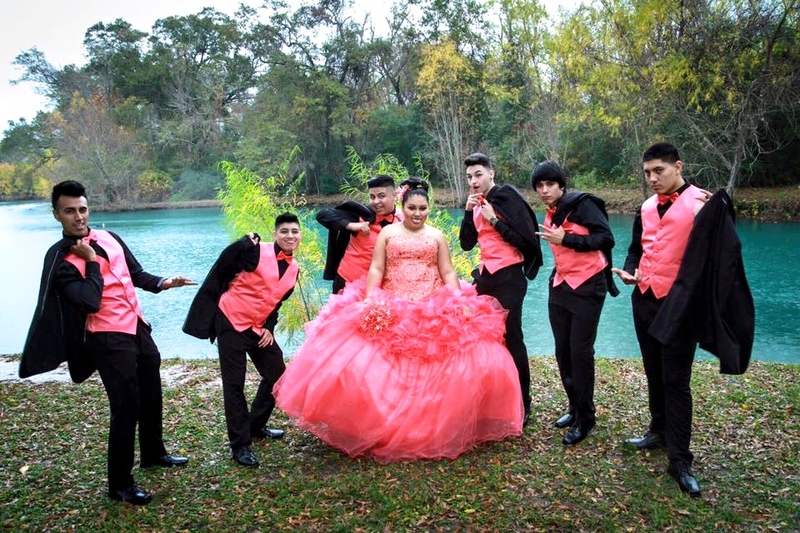 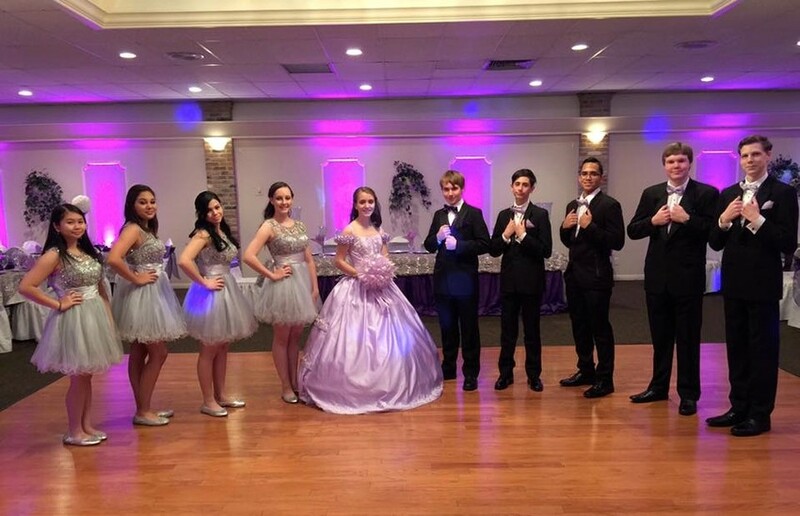 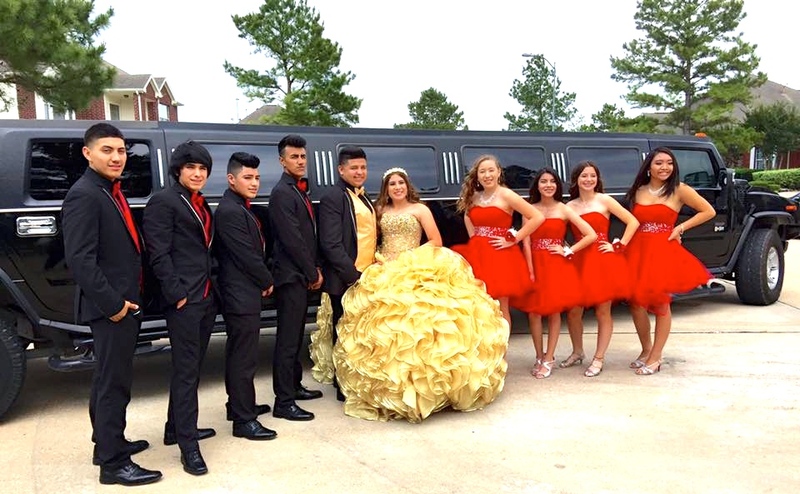 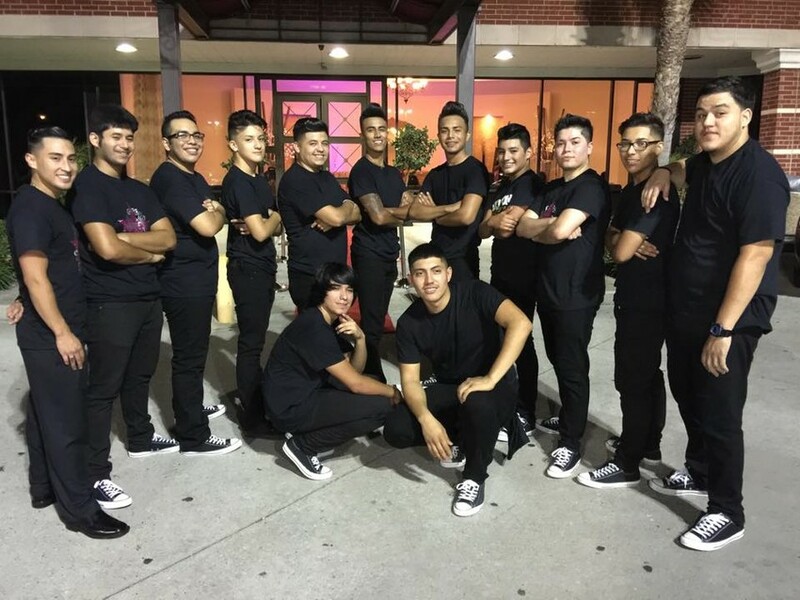 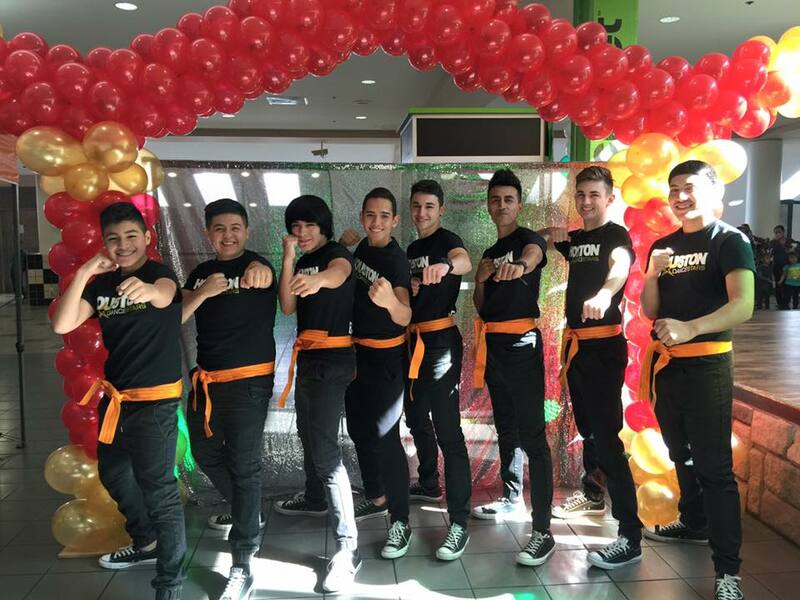 Houston Dance Stars is a new concept of choreography and Chambelanes for your Quinceanera. 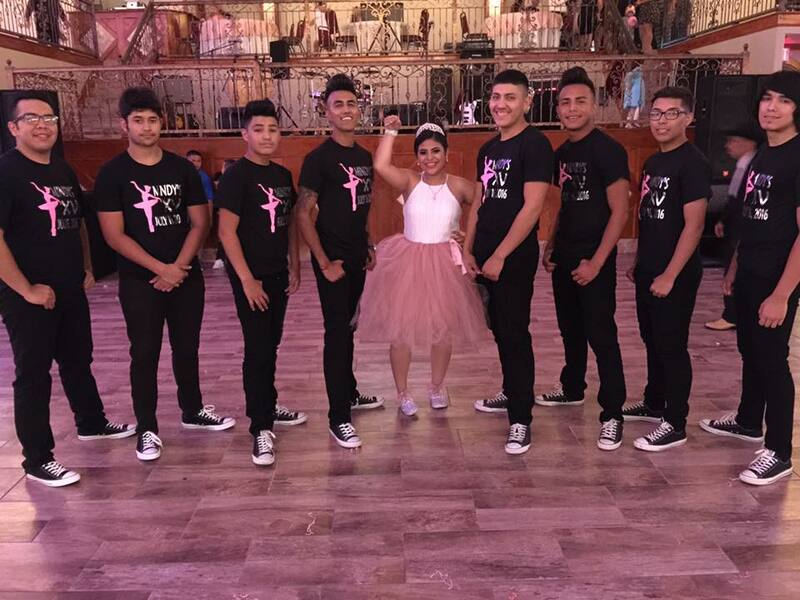 Our professional dancers and choreographers will make you look like a beautiful star. 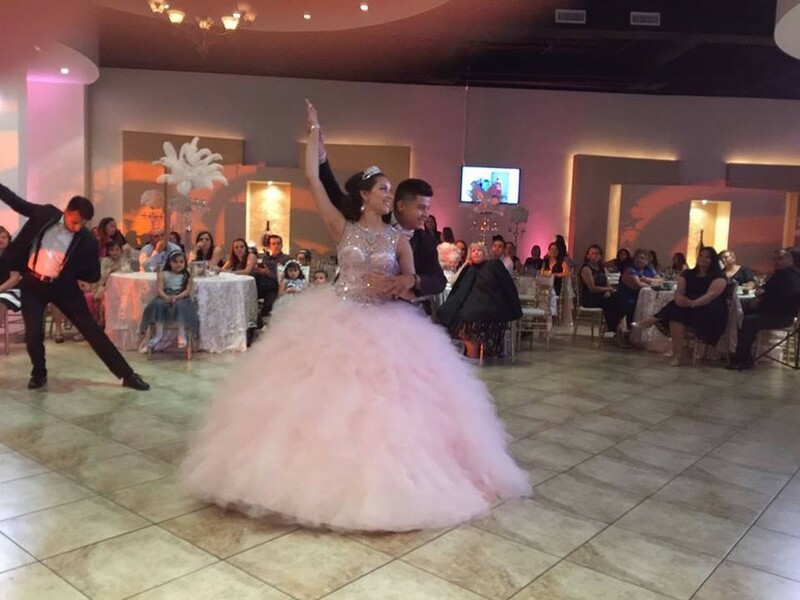 Let us choreograph all the rhythms to create your perfect waltz and surprise dance. 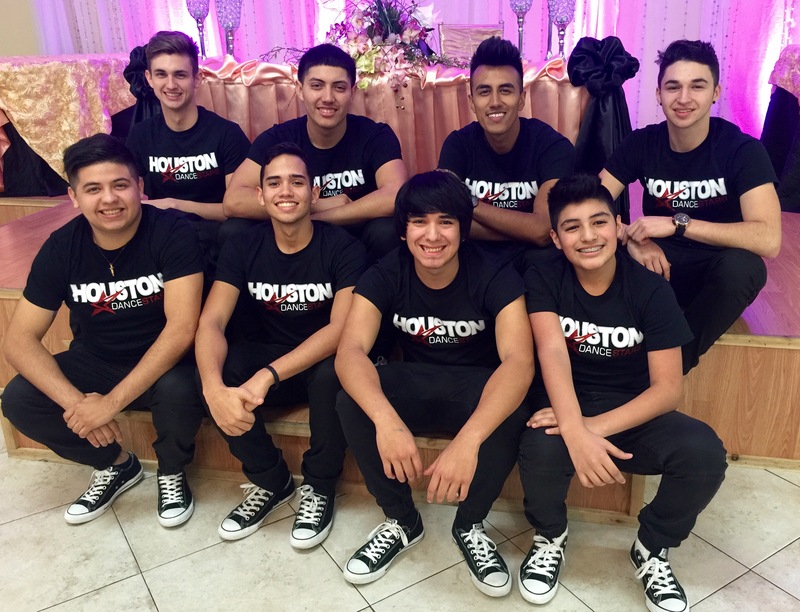 We have 2 locations in Houston to serve you better for your practices. 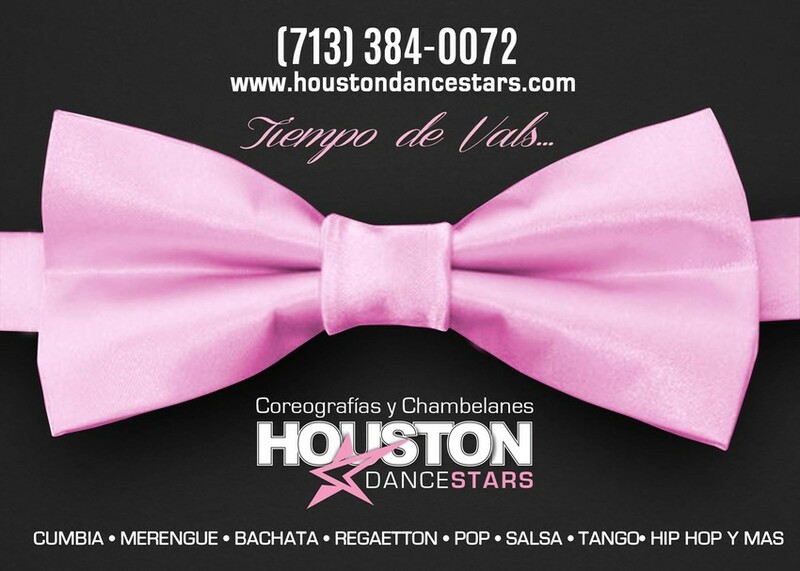 for your surprise dance discount AND free VIP Invitations. 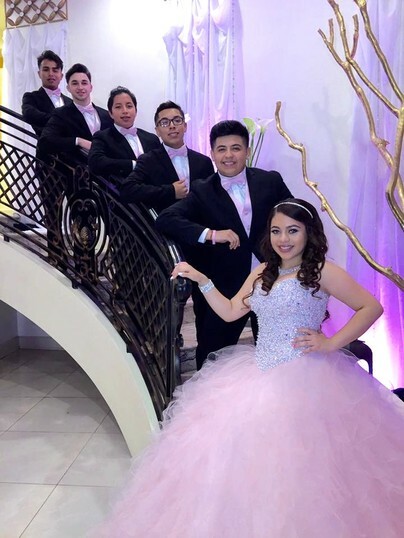 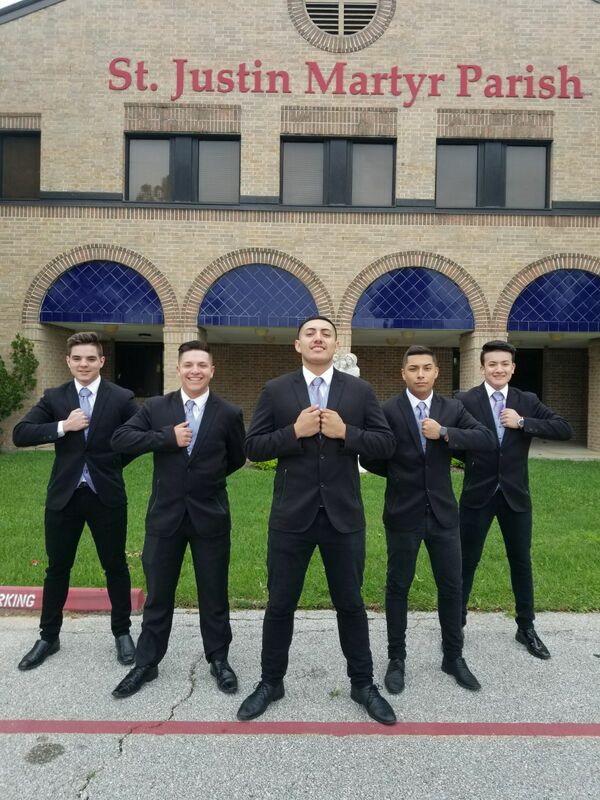 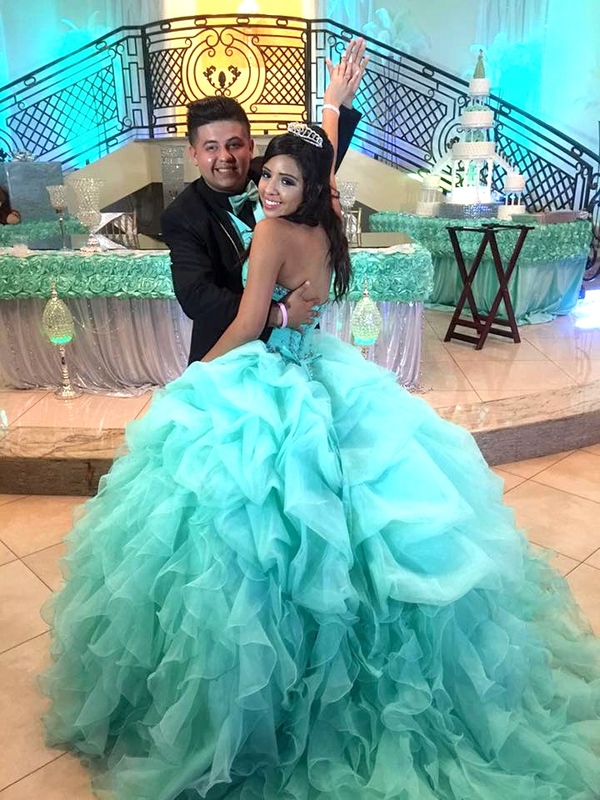 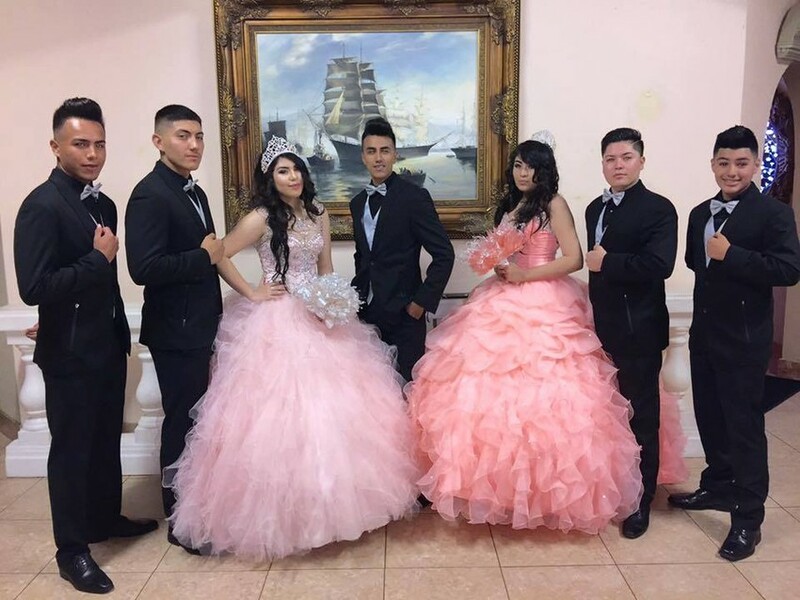 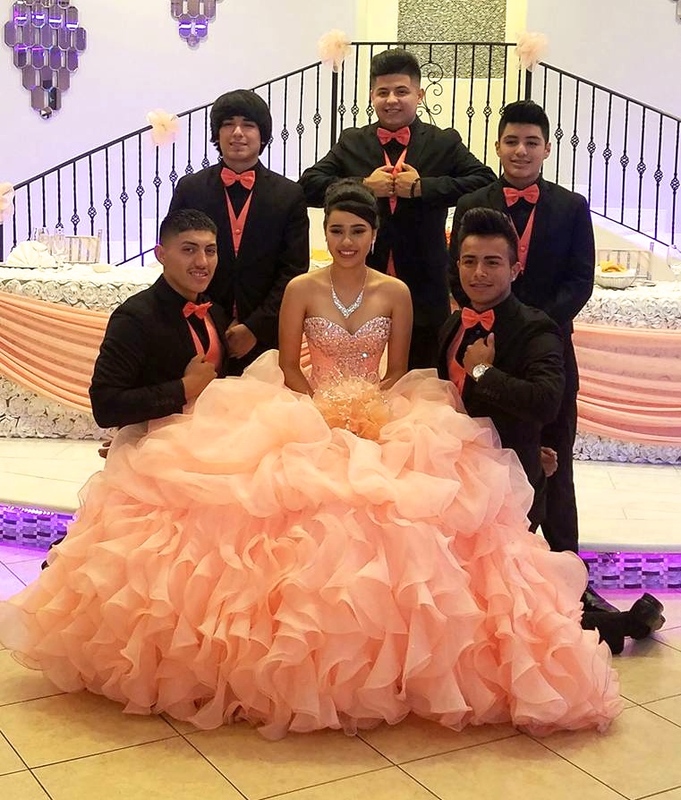 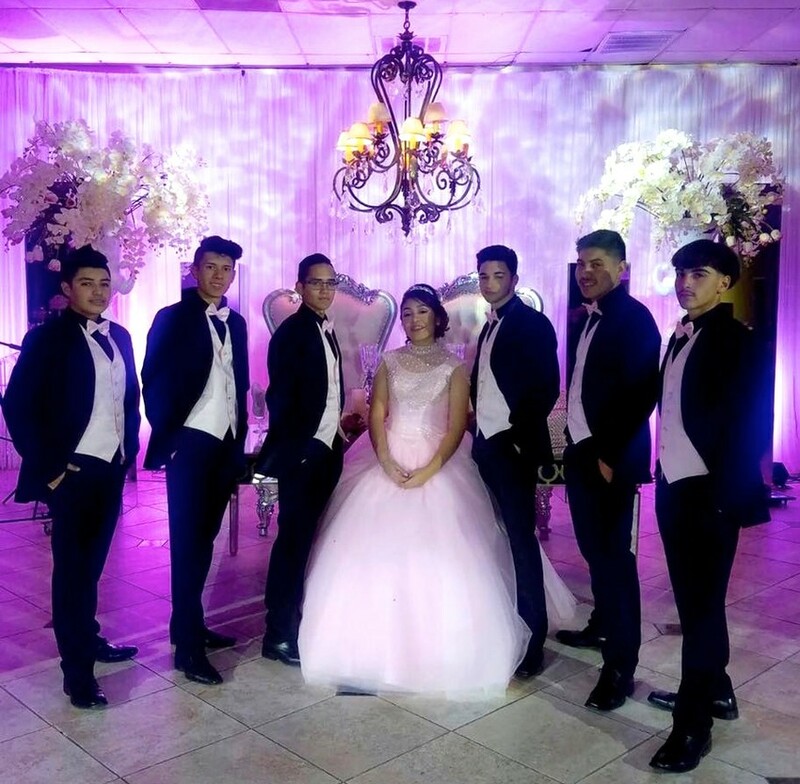 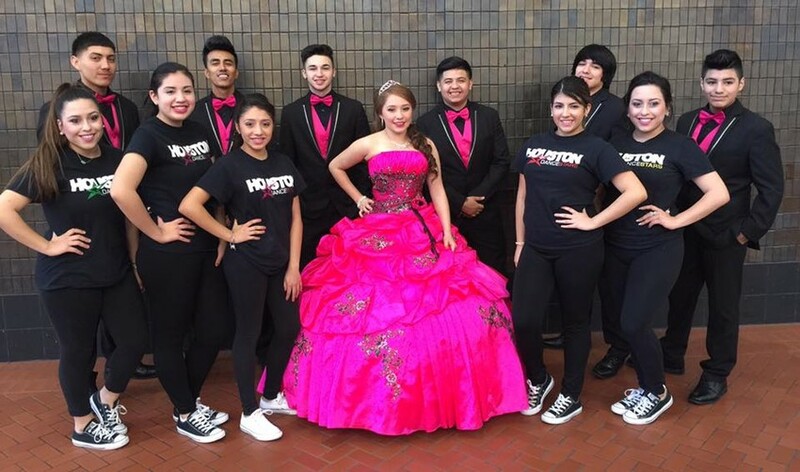 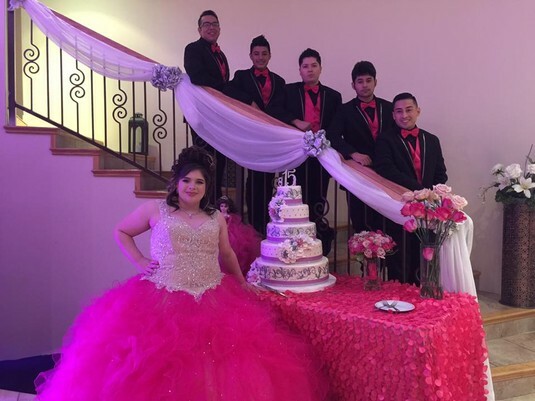 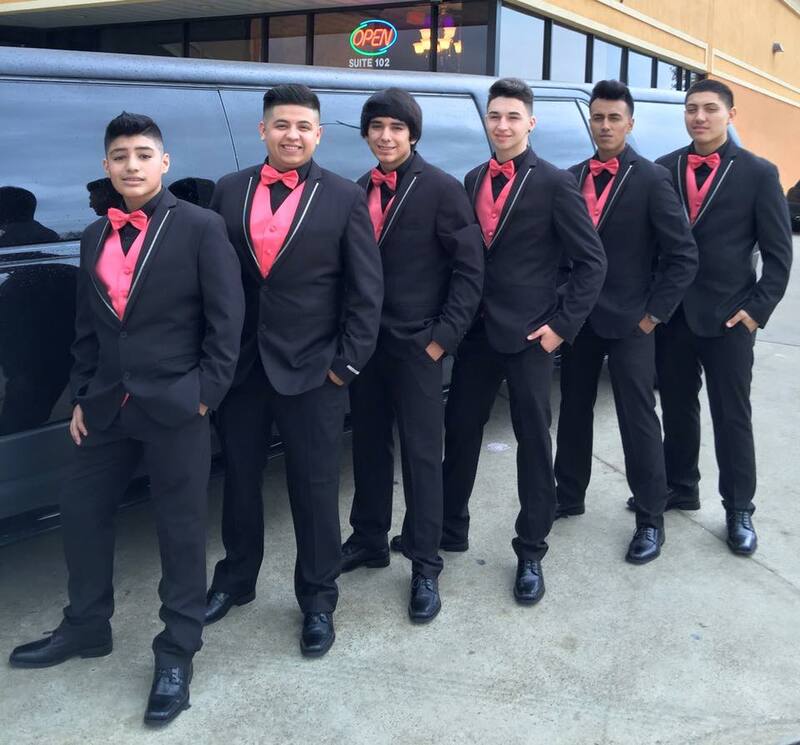 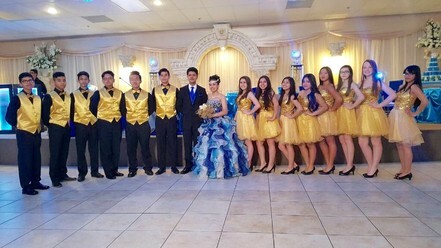 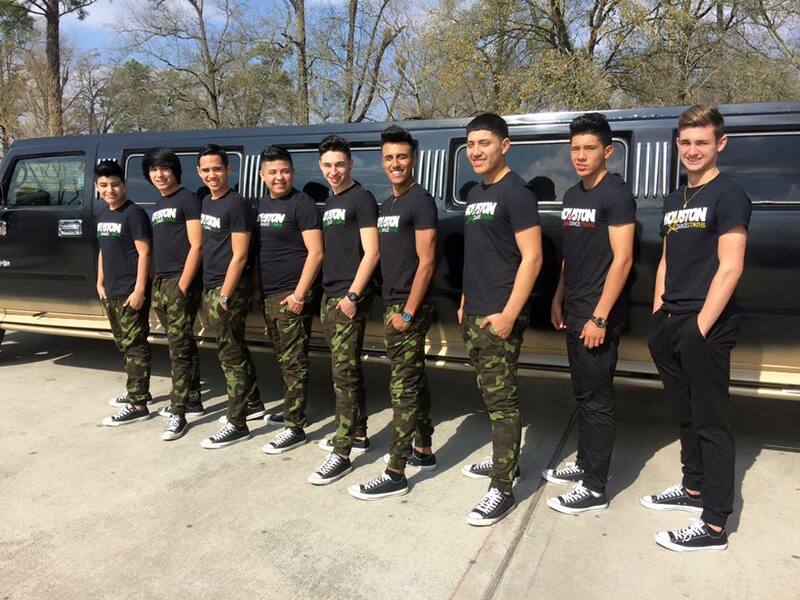 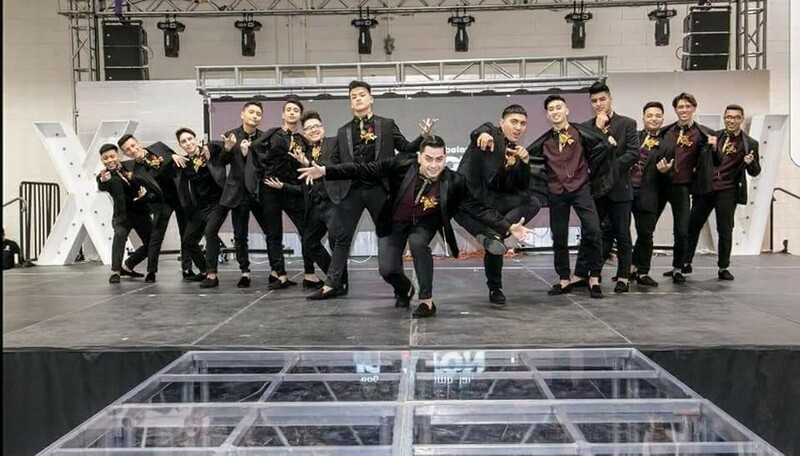 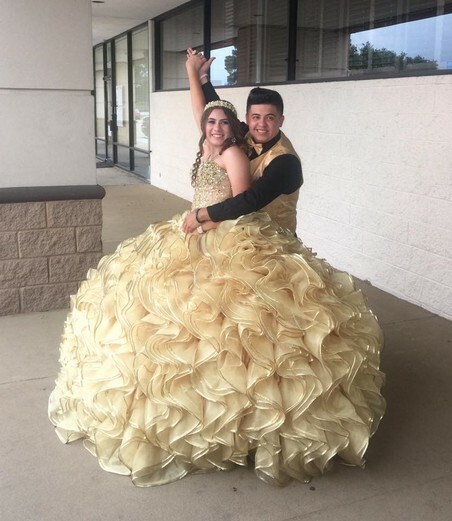 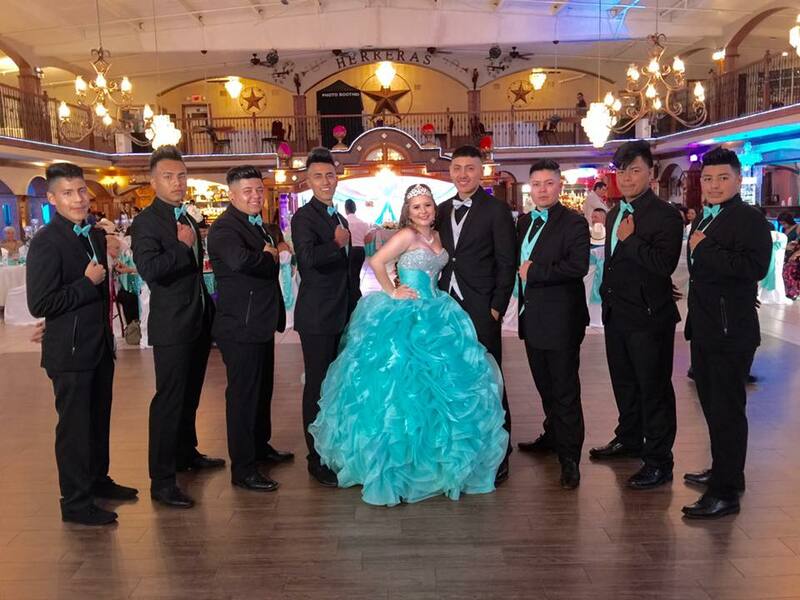 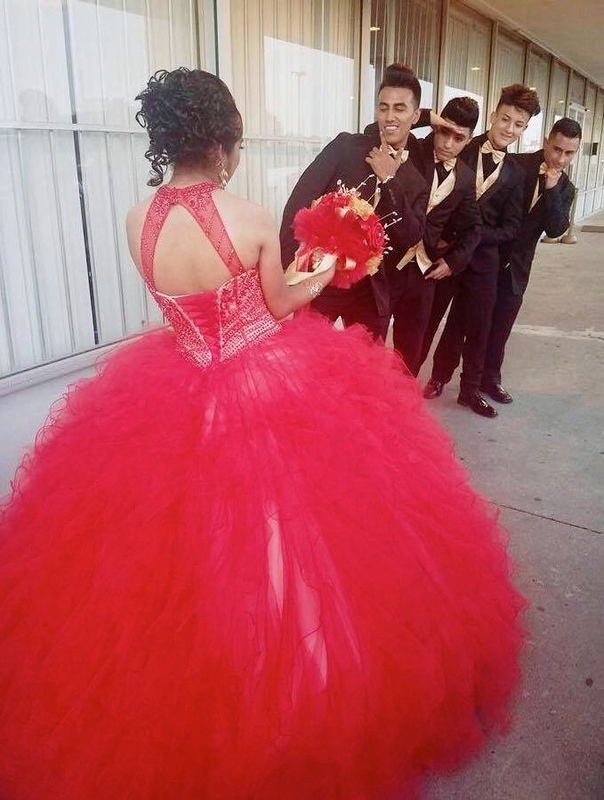 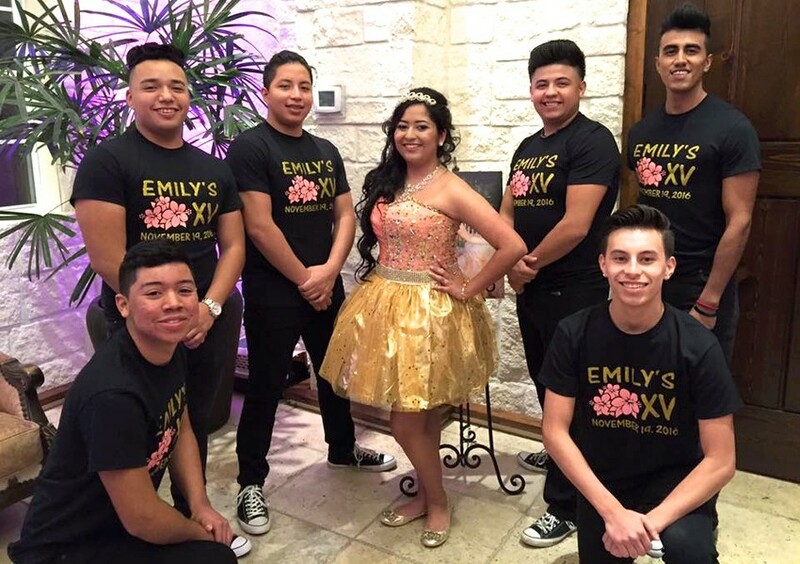 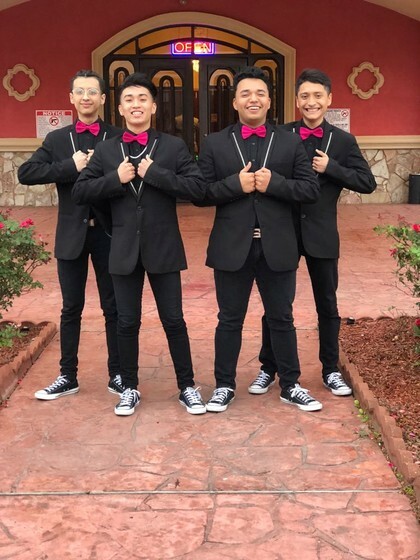 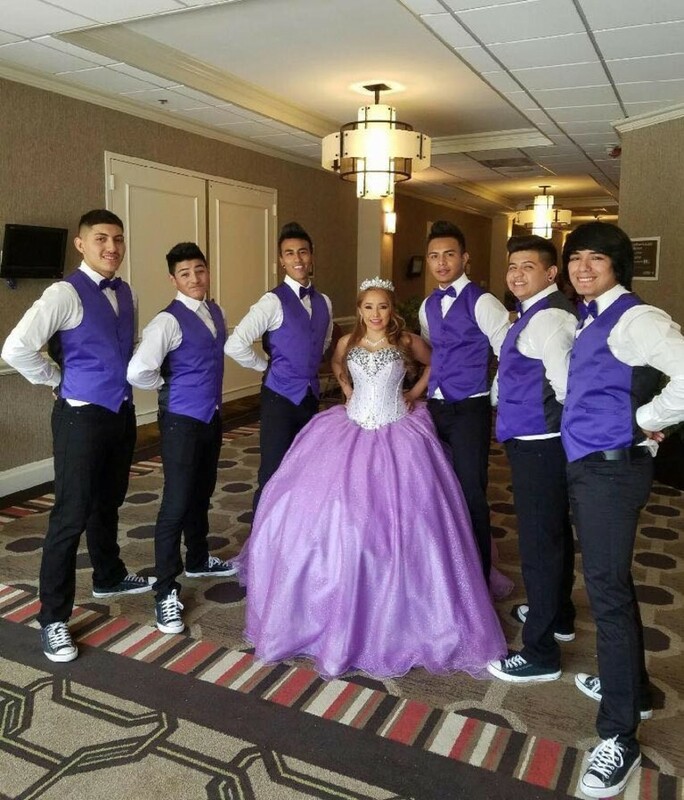 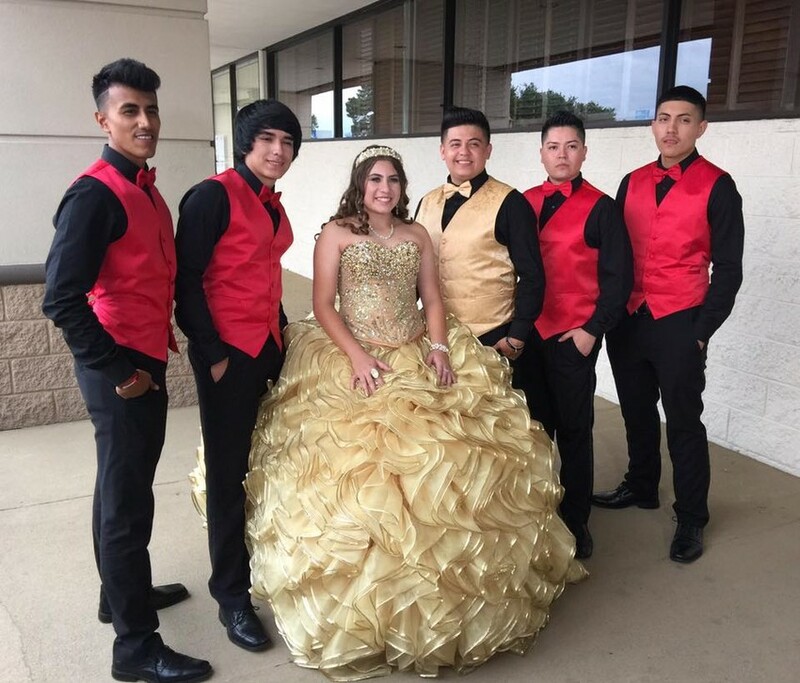 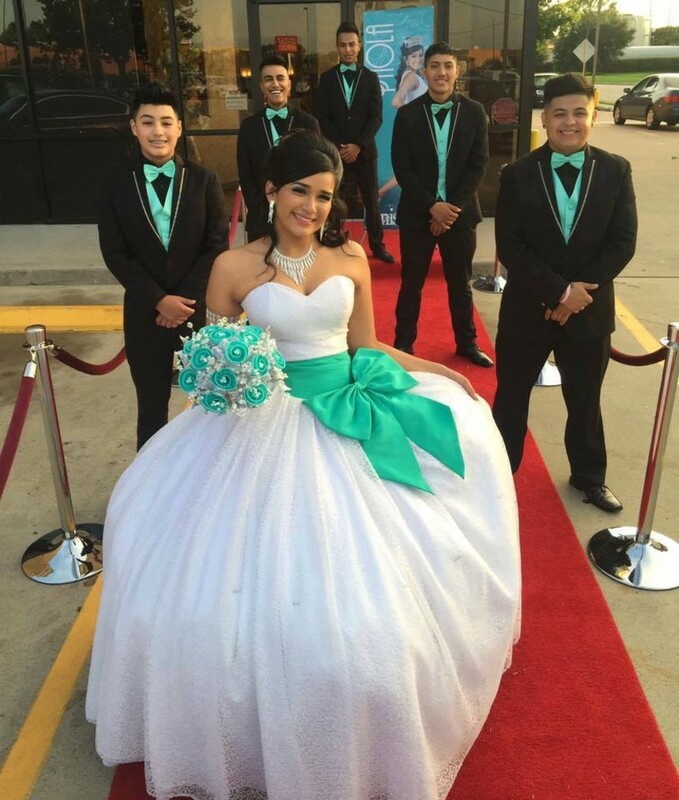 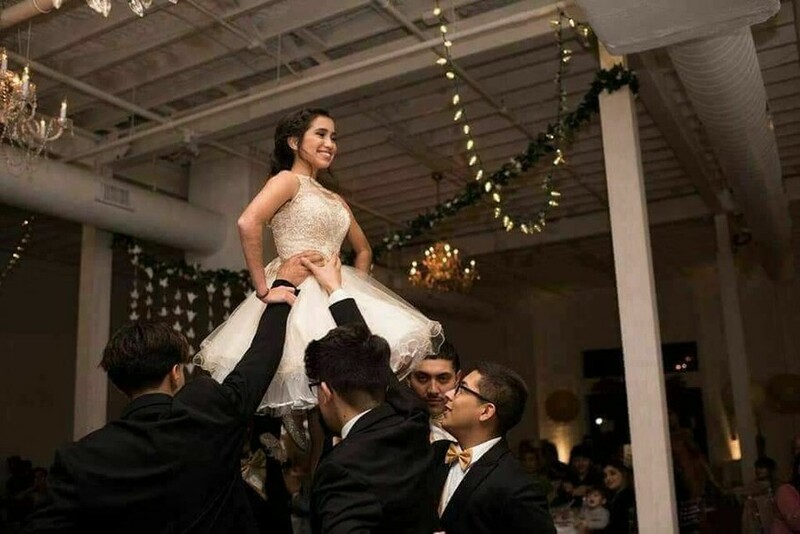 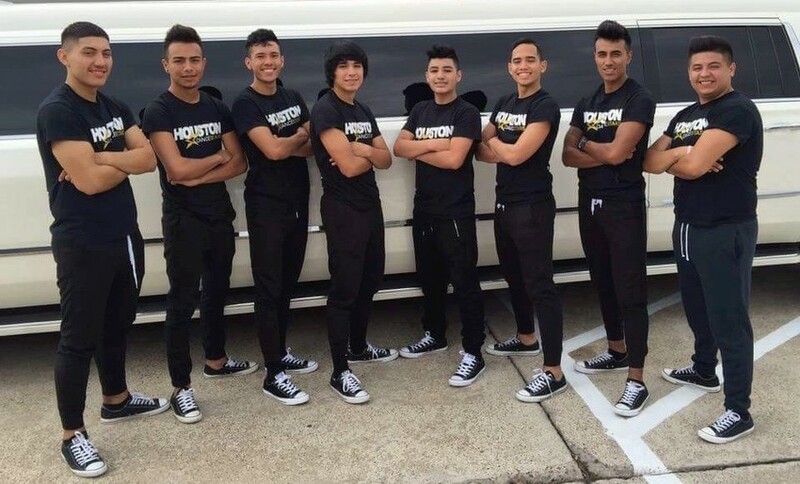 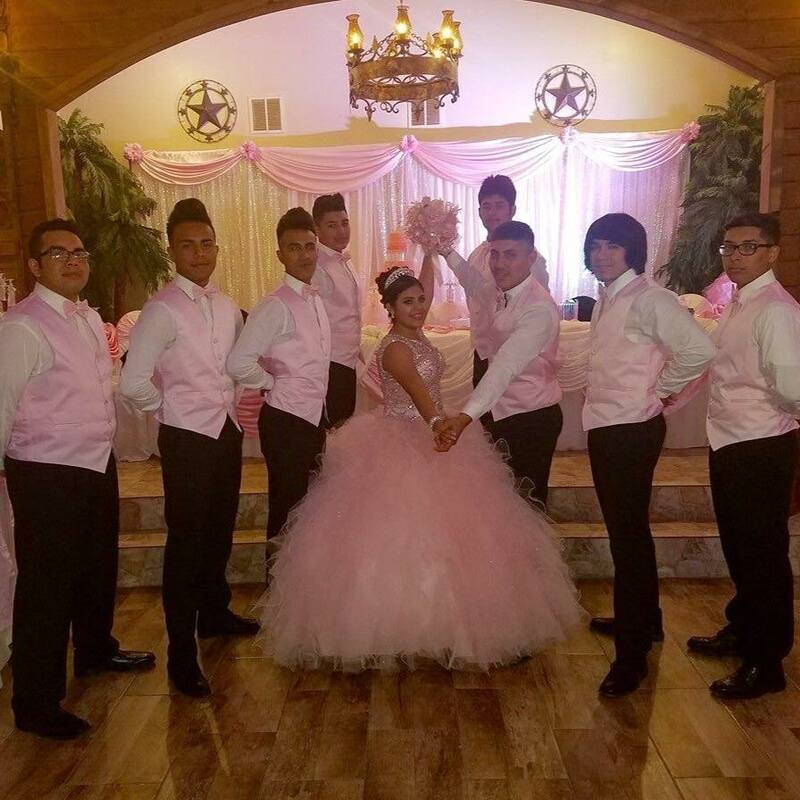 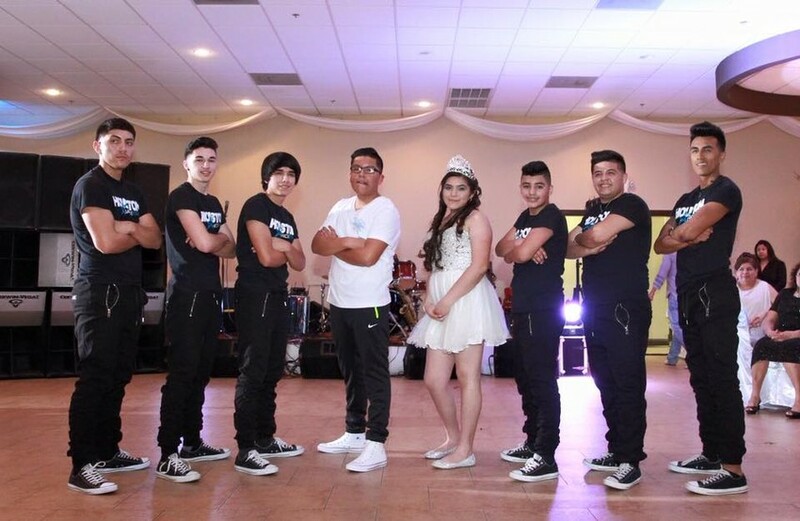 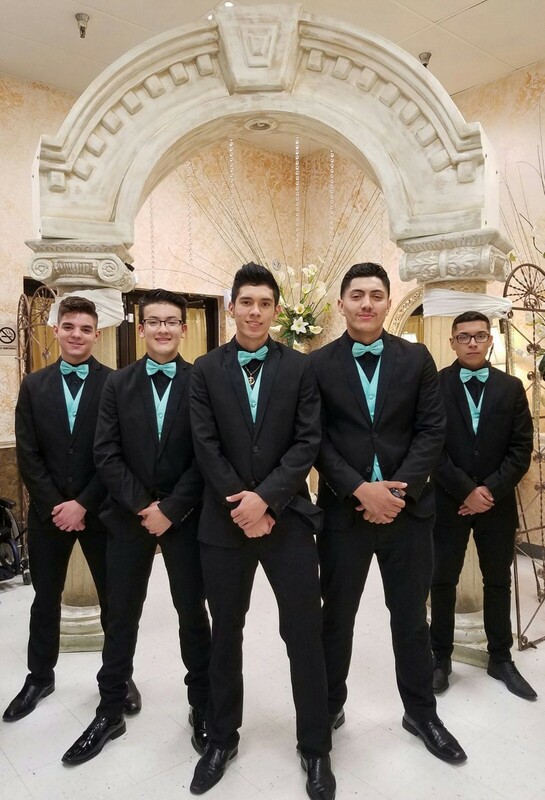 Mention HoustonQuinceanera.com and get $300 off all packages AND free custom tshirts for your surprise dance discount AND free VIP Invitations.